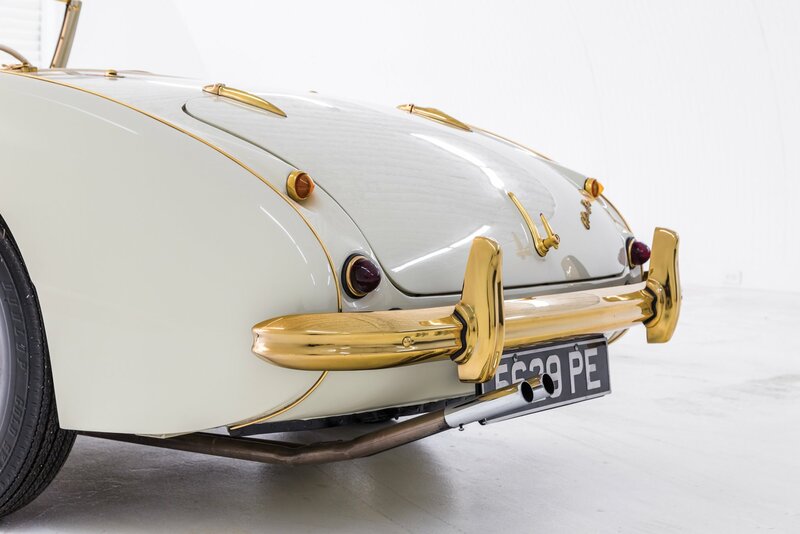 Among the iconic hypercars from Bugatti, Ferrari and Porsche (and Steve McQueen’s Le Mans overalls), RM Sotheby’s New York sale will see a trio of automotive curiosities head under the hammer. While the likes of the delivery-mileage Ferrar LaFerrari and über rare (and über mental) Porsche 993 GT2 will likely steal the headlines, these three unusual wonders have caught our eye in the auction catalogue. 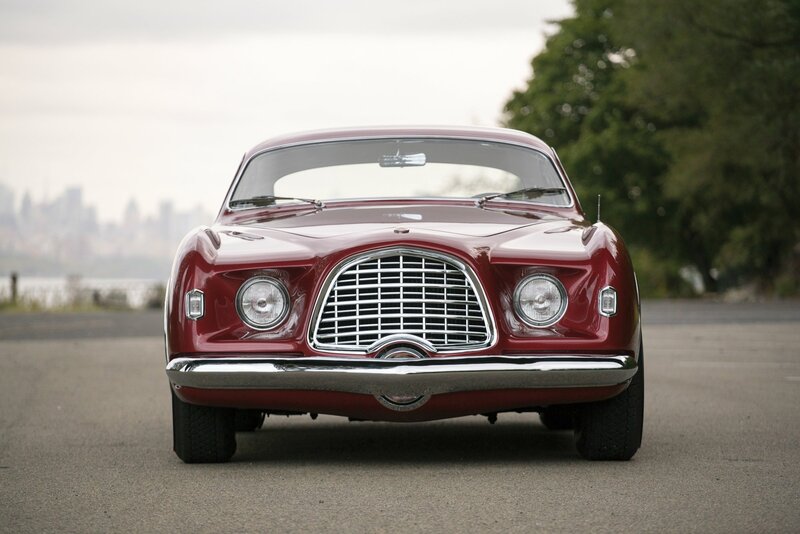 Back in the 1940s and ‘50s, Chrysler had a thing for building extravagant concept cars, styled by the famous Italian coachbuilder, Ghia. 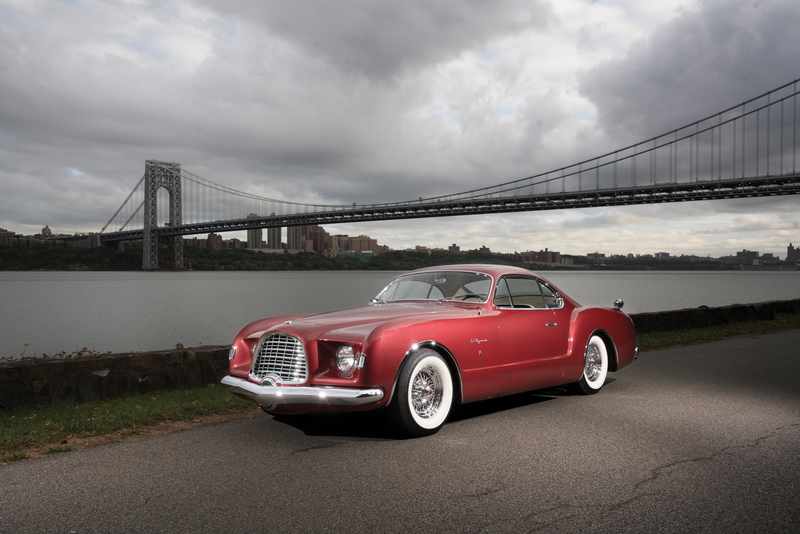 The 1952 Chrysler D’Elegance – debuted at that year’s Paris Motor Show – was the culmination of this Italian-American partnership. 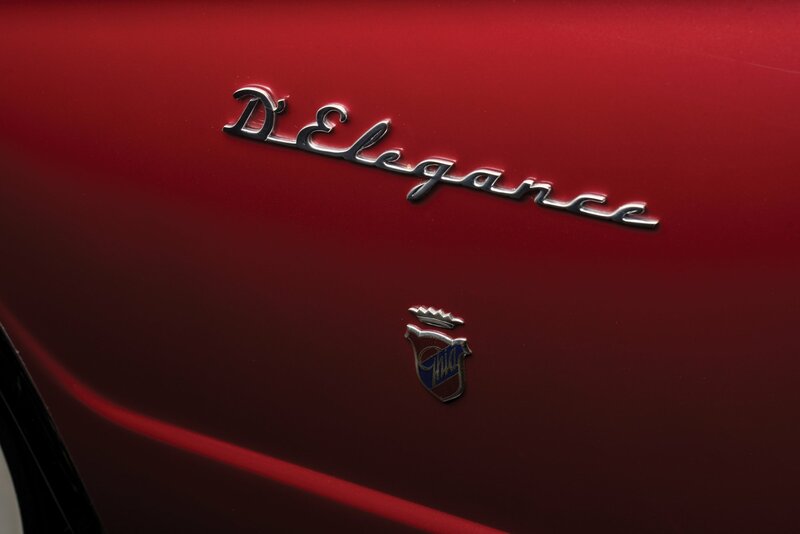 Ironically, after a decade of relatively restrained design, the Chrysler D’Elegance helped to lead an American aesthetic revolution, resulting in a wave of tailfins, chrome trim and extravagant grills. 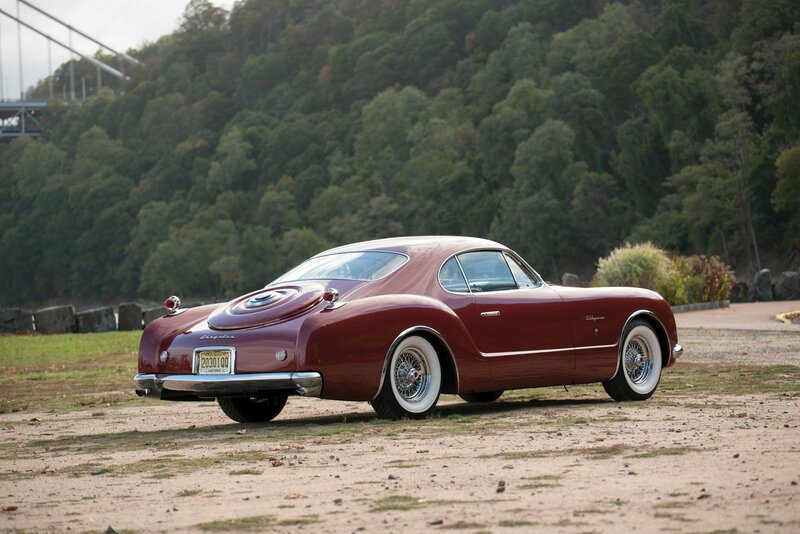 While not particularly beautiful from every angle, the car also inspired Ghia with its Karmann-Ghia design for Volkswagen, as well as a number of commissions for Alfa Romeo. 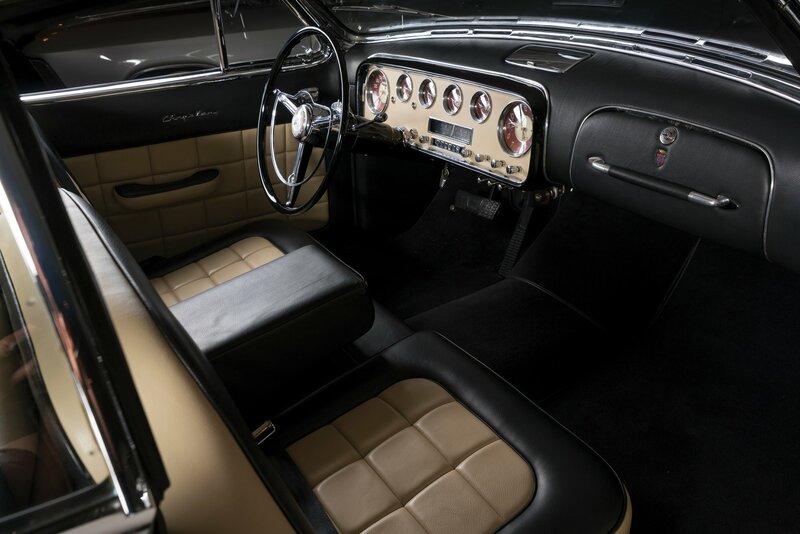 Intended as a single show car, the Chrysler D’Elegance created such a stir that a run of 25 were put into production. 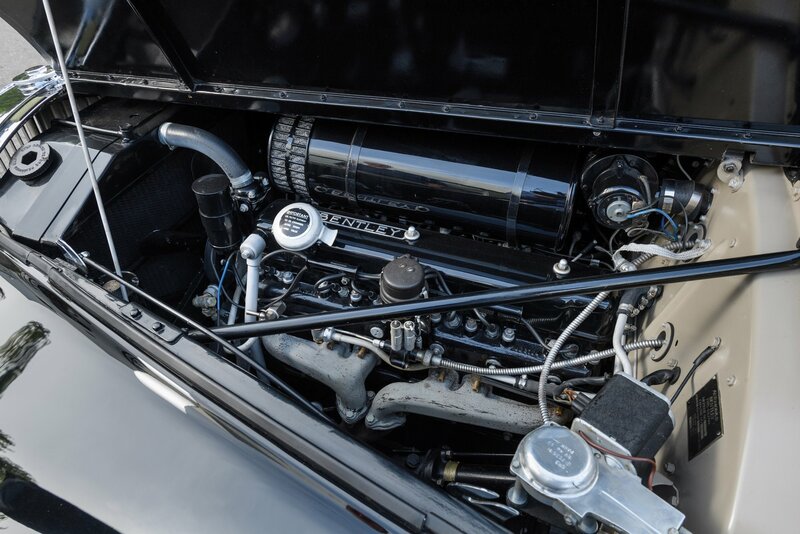 However, this – chassis 321953 – is the remarkably well-preserved prototype as seen in Paris 65 years ago, expected to achieve $900,000-$1,100,000. 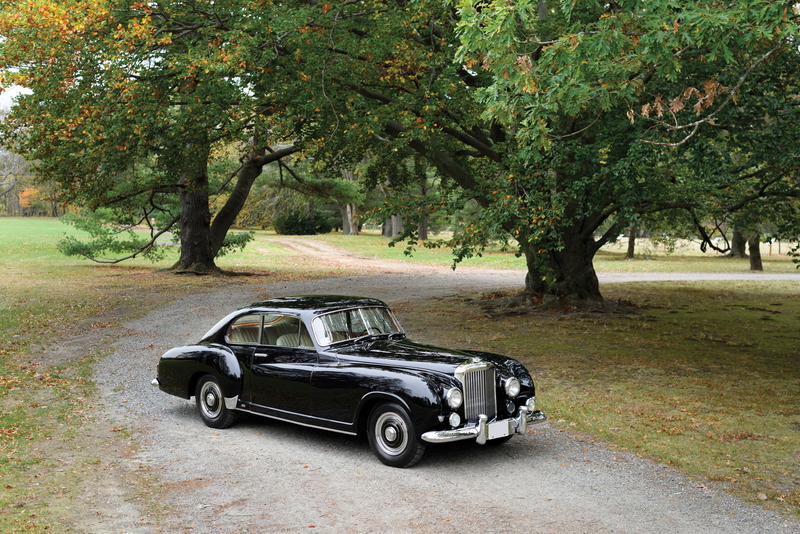 There are few brands as archetypally British as Bentley (ignoring the fact the luxury manufacturer is now owned by ‘Ze Germans’) and the R Type Continental Fastback is one of their most renowned creations. 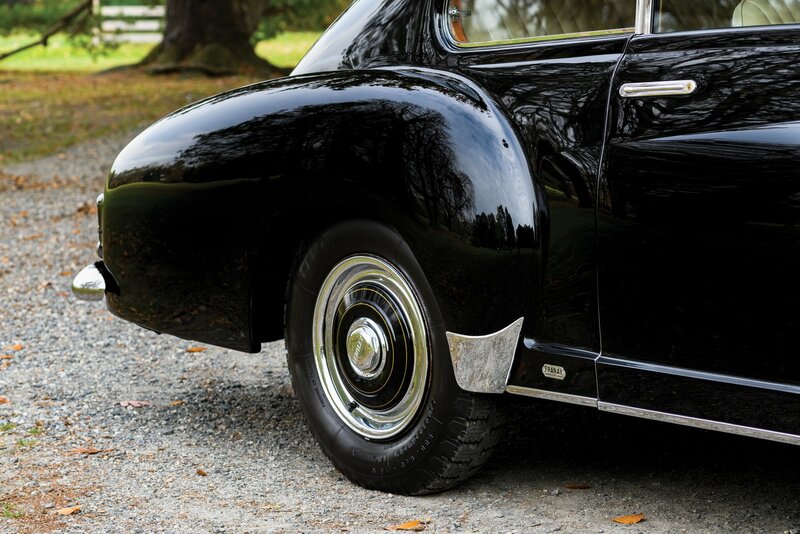 Famously, the bodies of most Continental Fastbacks were crafted within our shores by renowned coachbuilder, H.J Mulliner. Three examples, however, were sent to the continent where Franay put their own Gallic touches to the sleek-tailed four-seater. 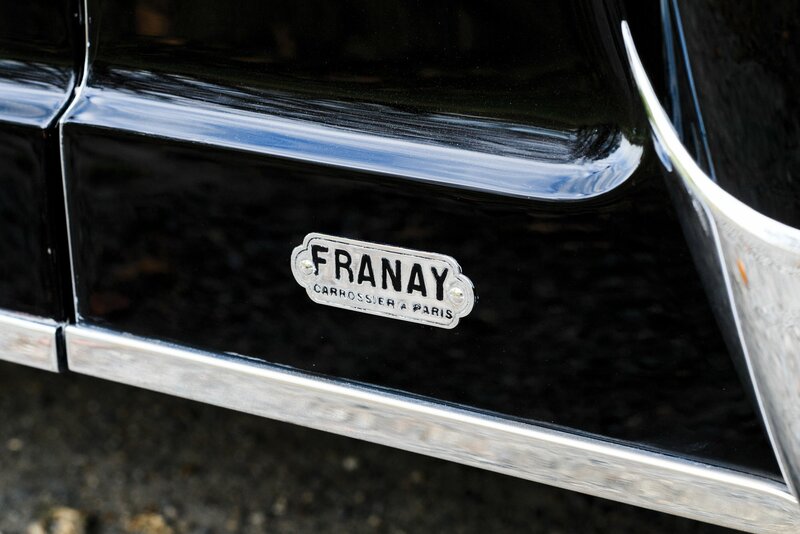 Offered at the 2017 RM Sotheby’s New York auction, this particular left-hand drive example was delivered to Boulogne where the original owner’s chauffeur picked the car up and drove it, complete with rare manual gearbox, to Franay’s Paris workshop while sitting atop a crate! 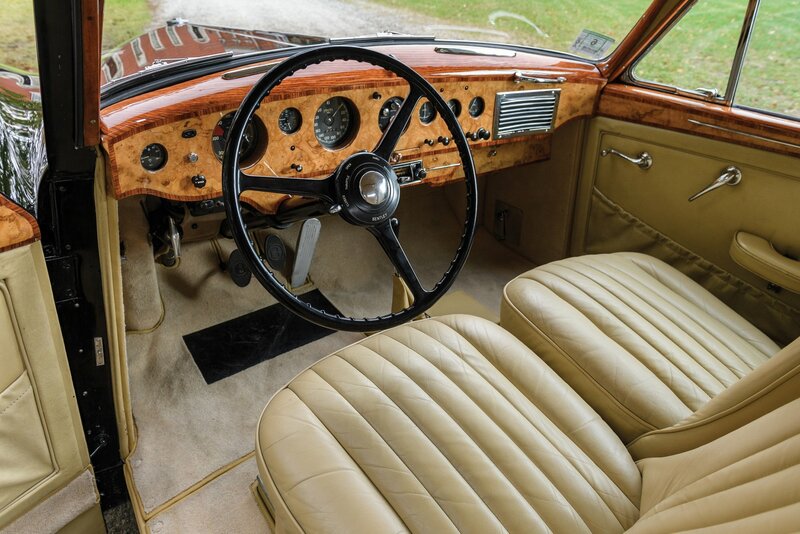 Complete with a number of unique styling touches (such as the front wing crease that extends into the door panel), this Bentley R Type Continental by Franay would certainly be an elegant way to tour around Europe, as long as you’ve got an expected $1,000,000-$1,300,000, that is. No this isn’t the result of some Pimp My Ride classic car special. 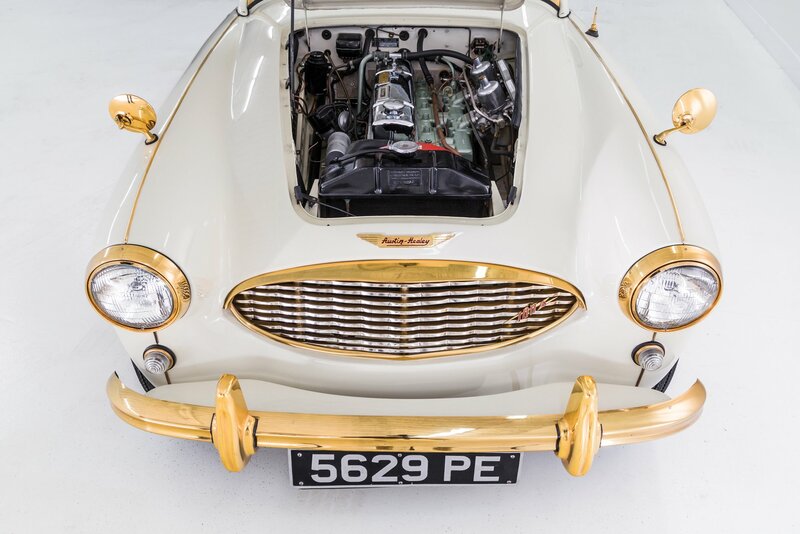 This Austin-Healey 100-6’s chromework was genuinely gold-plated by the factory in period. So, what’s the story? 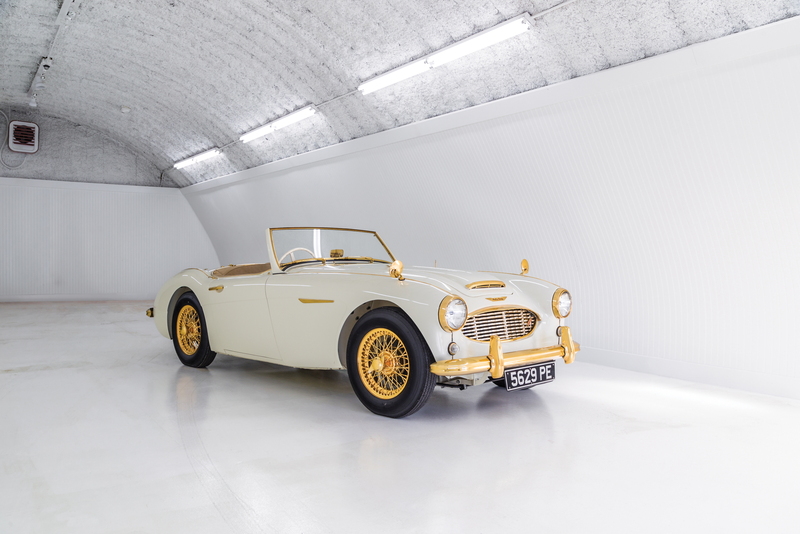 Built to attract attention to Austin-Healey’s stand at the 1958 Earl’s Court Motor Show, “Goldie” as this 100-6 was later affectionately christened, was given away as a prize by the Daily Express newspaper. 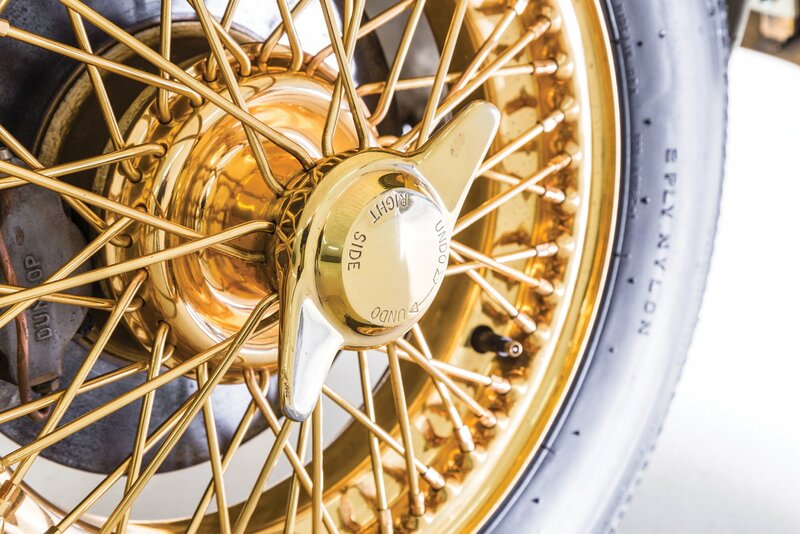 The usual silver brightwork was plated in 24-carat gold (of course!) 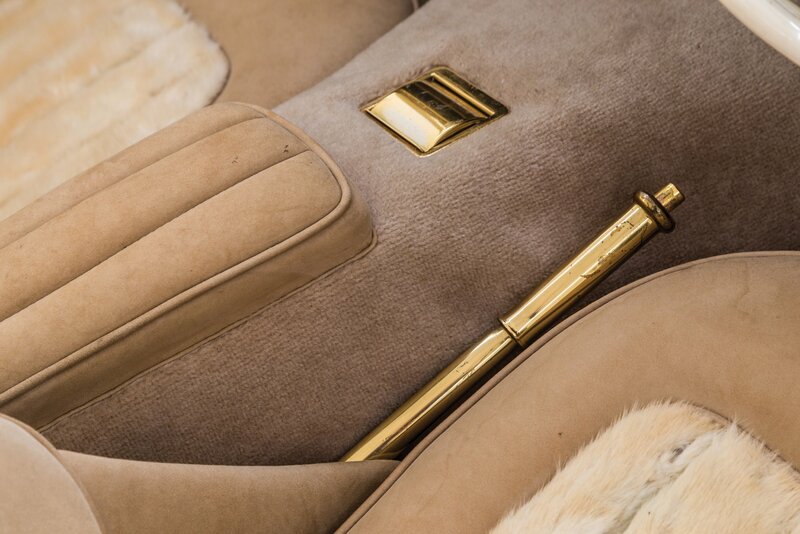 while the interior was suitably luxurious, trimmed in champagne-hued Connolly leather with real mink fur seat centres. 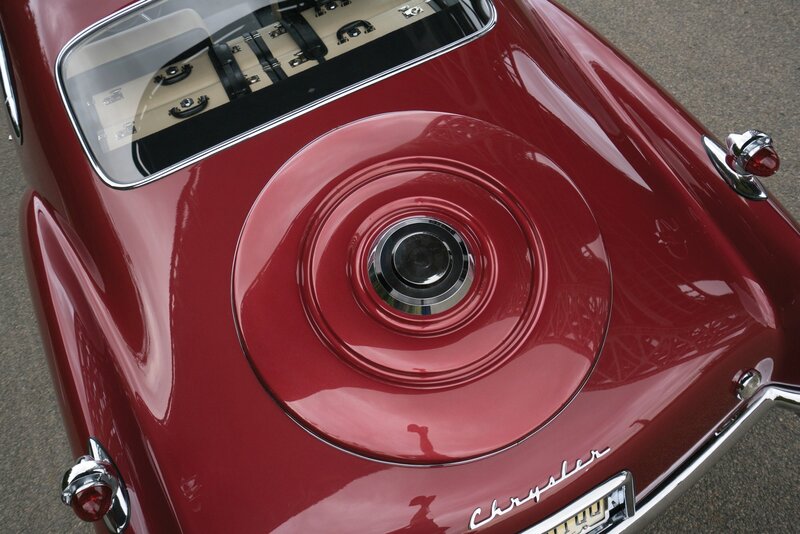 Unlike standard 100-6s, “Goldie” was also fitted with disc brakes at all four corners. 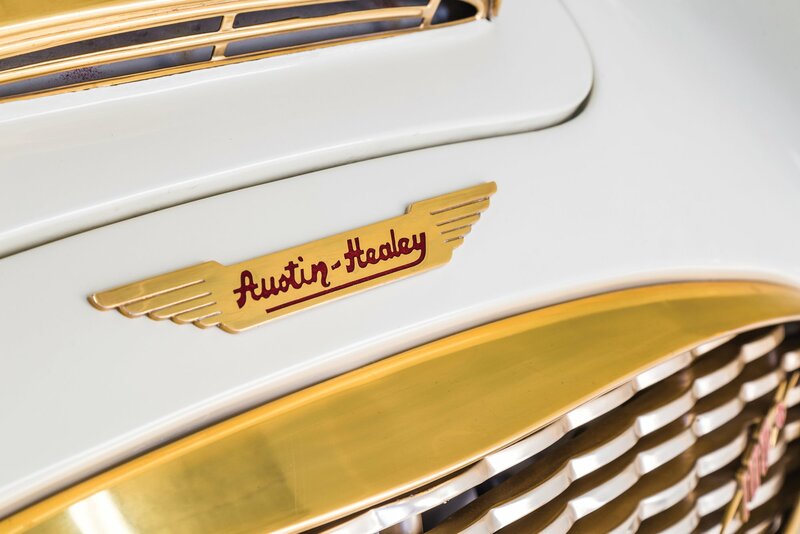 At the time, the cost was £4,000, around four times more than a standard Austin-Healy 100-6. Expect “Goldie” to go for a little more than that in New York though. The estimate is $350,000-$550,000. 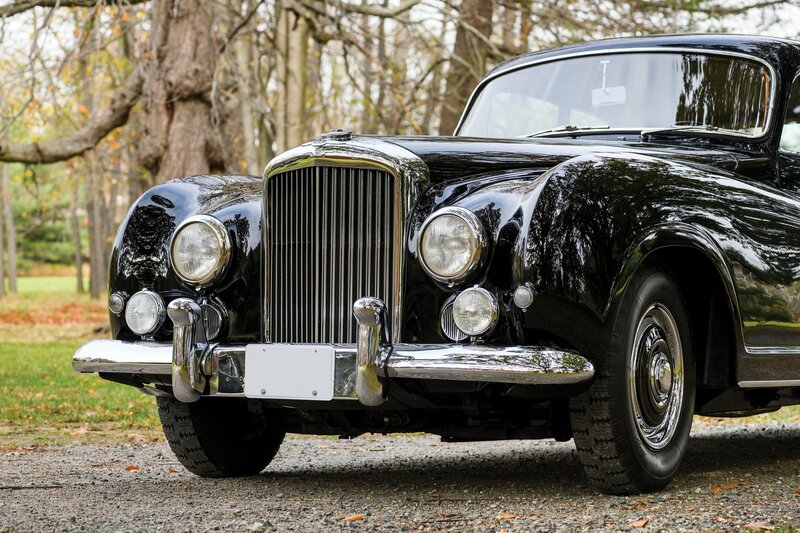 For all the automotive icons on offer at RM Sotheby’s New York sale on 6 December, check out the auction house’s full catalogue.